Originally from New Orleans, Dr. Olivier attended Lousiana State University. 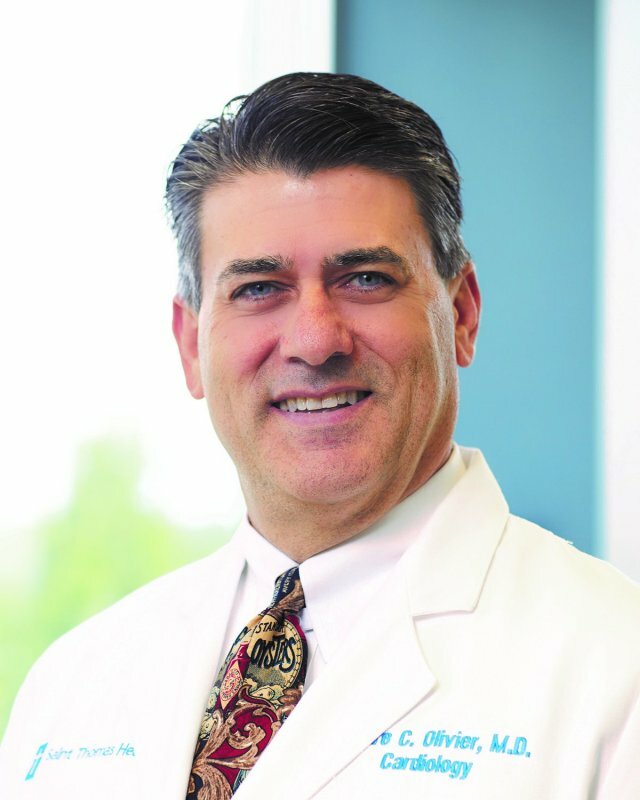 His Medical trainnig was at LSU and Ochsner where he trained in Invasive and General Cardiology, with specialty training in Advanced Heart Failure and Transplant, Pacemakers, and Interpretive Diagnostic Testing. He is active in the Boy Scouts and enjoys spending time with his family.